PROMOCYJNE CENY NA DRUK BANERÓW!!! 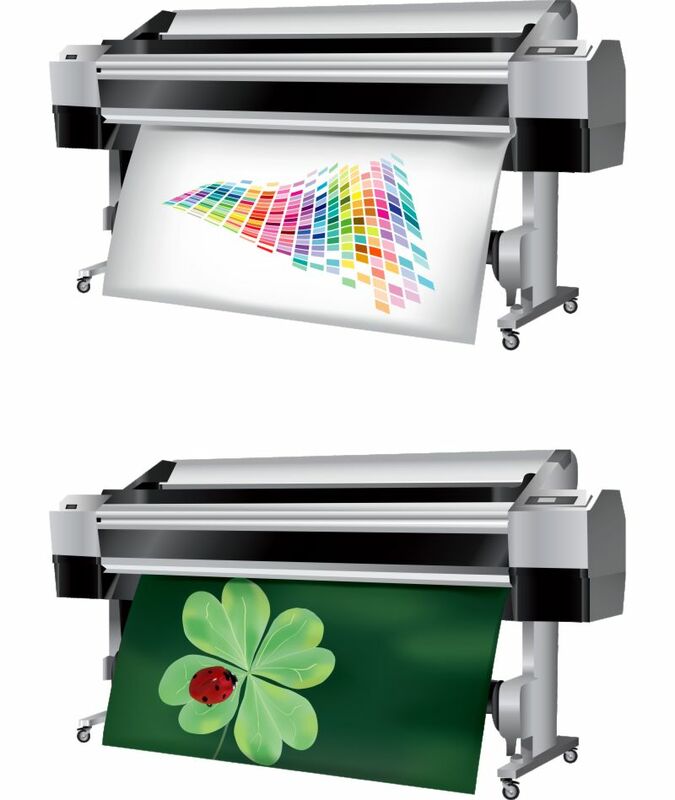 BANER ECO-SOLVENTOWY 720DPI TYLKO 23 ZŁ/M2! OCZKOWANIE GRATIS! Wzmocniony frontlit 510g.